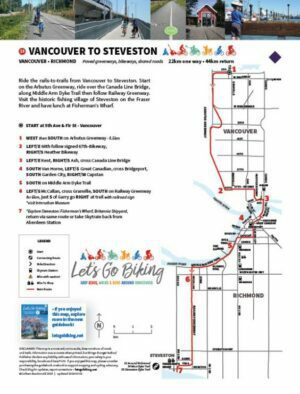 Vancouver to Steveston – Let's Go Biking! 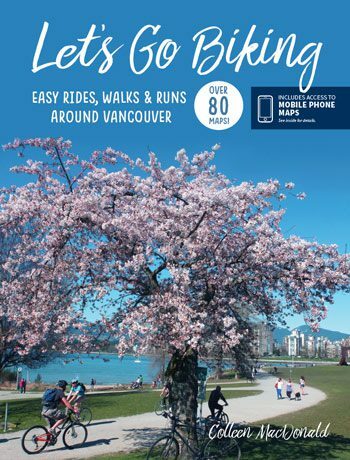 Vancouver to Steveston – Let's Go Biking! 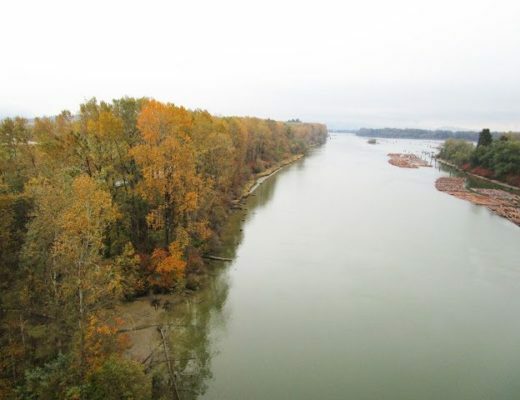 Ride the rails-to-trails from Vancouver to Steveston. Start on the Arbutus Greenway, ride over the Canada Line Bridge, along Middle Arm Dyke Trail then follow Railway Greenway. Visit the historic fishing village of Steveston on the Fraser River and have lunch at Fisherman’s Wharf. 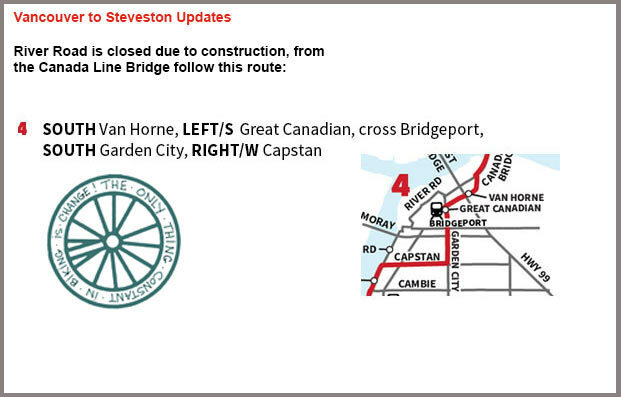 Ride back via the same route, or take the Canada Line from Aberdeen Station. 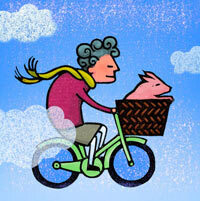 Neil likes to get out of the chariot and ride along the Arbutus Greenway on his strider bike. Railway Greenway – where the Interurban train tracks used to run. Visit the Interurban Museum in Steveston and see the old engine! Fisherman’s Wharf – keep your eyes open – you might spot whales down here. Enjoy fish and chips or an ice cream before the return ride home.